In this day and age, with all the wonders of the Internet just a finger’s swipe away, it is critical as a photographer to put yourself out there, most often through your own photography blog. From advertising your portfolio and recruiting clients to selling prints and building a social following, a blog can help you gain exposure and credibility as a player on the world photography stage. 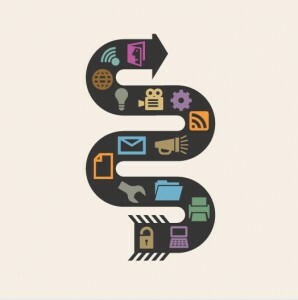 Blogging successfully, however, can be a daunting task, requiring you to be not just photographer but also designer, marketer, writer, advertiser and social media maven extraordinaire. 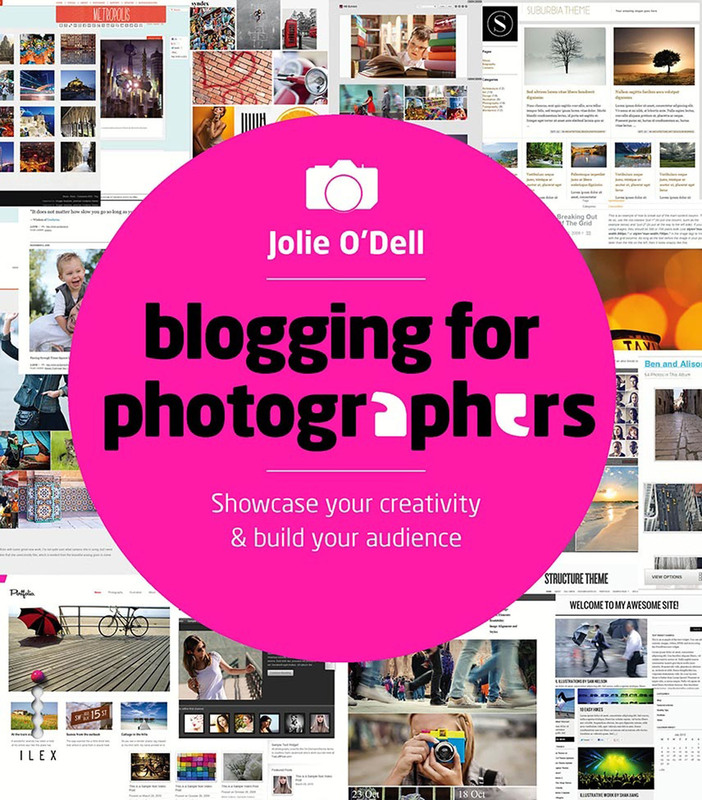 Luckily for the apprehensive among you, Jolie O’Dell’s new book, Blogging for Photographers, will walk you through the entire process, from buying a domain name and setting up your site to processing photos and monetizing your content. O’Dell’s book is thorough and very readable, with chapters ranging from blogging platforms and “how to write a blog post” to social networking, affiliate marketing, Photoshop basics and finding inspiration. Whether you’re a beginning blogger looking to get your feet wet or an experienced photographer hoping to expand your web presence and get more out of your blog, there’s something here for you, although the book is more geared toward nervous novices looking to kickstart their blogging debut. O’Dell is a technological journalist who has spent the past decade working in photojournalism and social media, and her writing voice is clear and witty, gently coaching and encouraging while also laying down solid ground rules for success. Clear graphics and sidebars make the book easy to follow, and O’Dell includes a handy index in the back of social media platforms, blogging software and terminology (Ex. 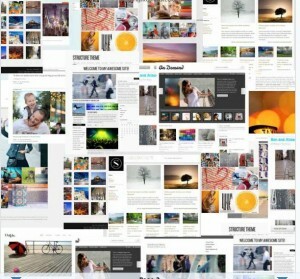 “Blogiday: A well scheduled, publicly announced, and temporary holiday from your blog”). Some of the topics covered seem eye-rollingly simple (The book begins with a lesson on buying a digital camera and how to get your photos onto your computer. Come on, guys. ), but others are surprisingly thoughtful, particularly the chapter on where to find new ideas when daily blogging has drained your well of inspiration. An enjoyable read full of concrete lessons and fun tidbits, O’Dell’s new book will have you going from zero to blogger faster than you can say WordPress platform.